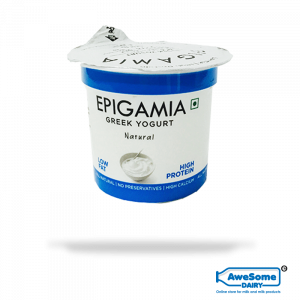 Yoghurt is an integral part of eastern side breakfast. It has recently gained immense popularity in India. The consumer’s shift towards healthy diet had lead to the demand for this product. Health freaks can safely include it in their daily diet for a dose of essential vitamins and minerals. 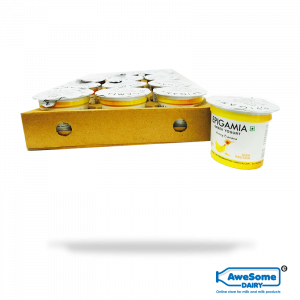 This product is usually prepared by bacterial fermentation of milk and thus offers tons of benefits. 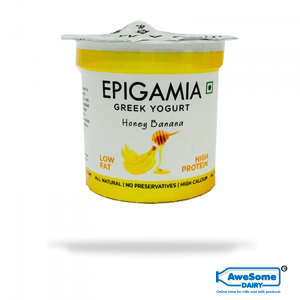 Epigamia is the most popular brand regarding yoghurts in India. 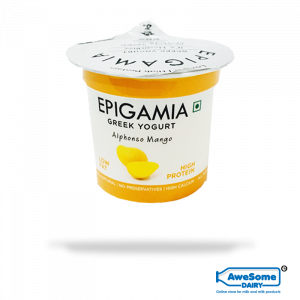 This brand offers an extensive range of flavours such as mango, strawberry, blueberry, natural, banana, mulberry and many more. All the flavours are equally enticing and delicious along with being healthy. 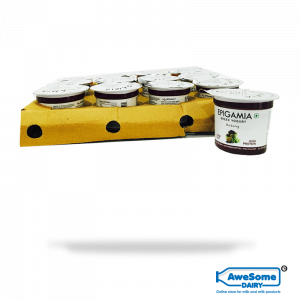 It is produced in different flavours to suit the needs of all types of consumers. 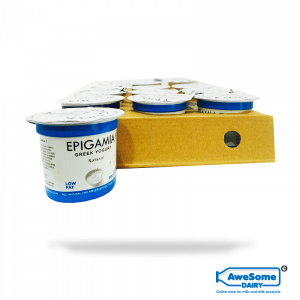 The calorie content of Epigamia Greek Yoghurt varies with the flavours. 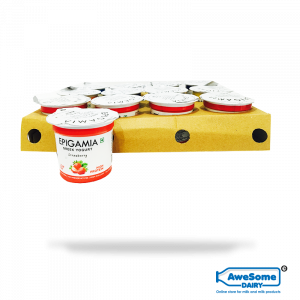 This product can be used in multiple ways such as you can top your regular oats with it or make a fruit smoothie for a healthy start to the day. 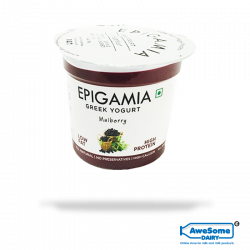 Yoghurt has become an essential part of everyone’s life. You can savour it and avail its benefits throughout the year. 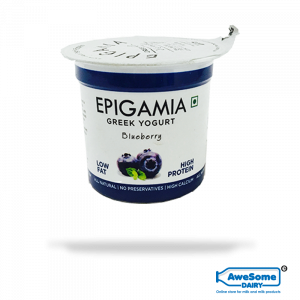 Though the Greek Yoghurt by Epigamia is available in the local stores near you, you can avail it at the best-discounted price only at Awesome Dairy. You no longer have to move out of your house to purchase the dose of health and taste as you can easily buy it online at Awesome Dairy and get it delivered at your doorstep. 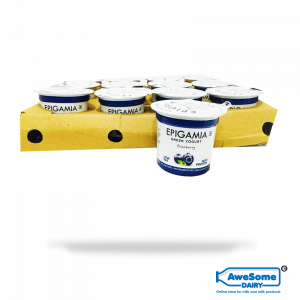 Get massive discounts on bulk orders.